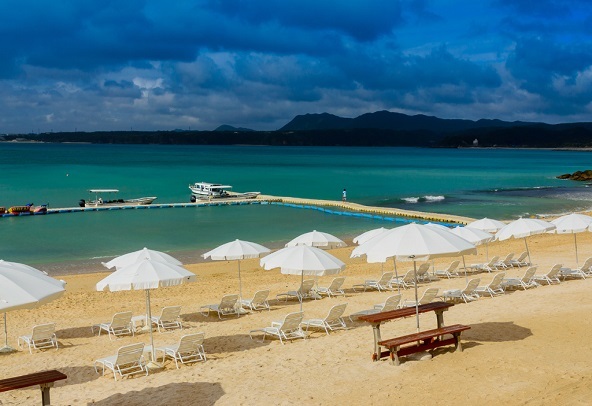 Kanucha bay beach is located within Kanucha Bay Hotel & Villas. Most beaches placed along west coast usually receive strong wind that blows from north, however this beach has less effect which offers a wide range of water sports. There is also a pool where little ones can enjoy bu the beach along with drink bar.